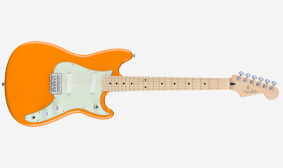 Since its debut in 1956, the Duo-Sonic has found its way into the hands of genre-defining artists, becoming an underground sensation that helped create alternative music in the dingy clubs of New York City. 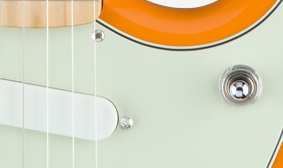 A surprisingly hip guitar with upgraded contemporary features, this instrument features slick style and a unique sound that's perfectly at home in modern music. 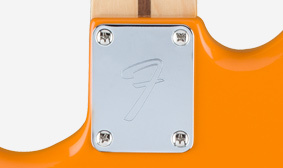 This classic shorter scale was originally offered during the 1960s on Fender classics such as the Jaguar and Mustang guitars. 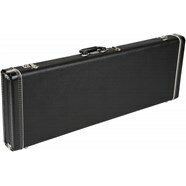 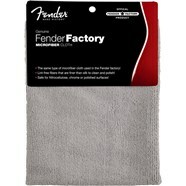 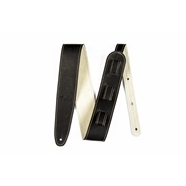 The 24” scale remains an authentic Fender design element still offered today. 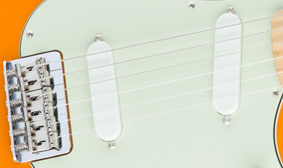 The Duo-Sonic features a three-way toggle pickup switch, giving you the bridge pickup alone, the bridge and neck pickups together, and the neck pickup alone. 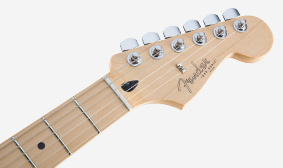 This model features a hardtail bridge, rather than the classic tremolo, engineered for enhanced tuning stability and sustain. 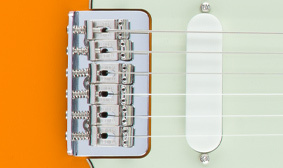 A string-through-body bridge enhances vibration transfer resulting in increased sustain while the six individual saddles can be adjusted for precise intonation along each string.